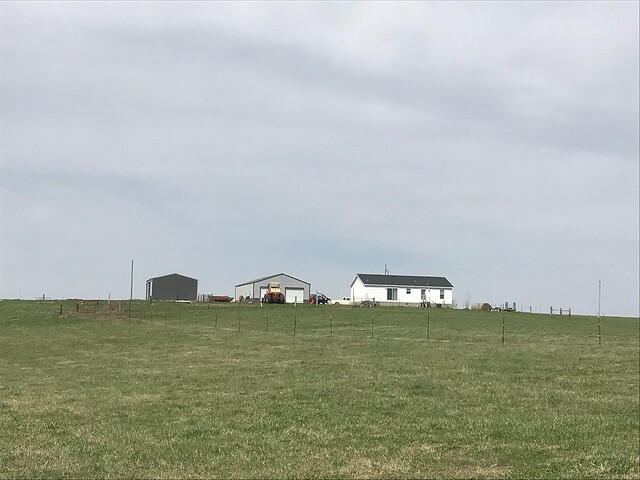 This is a live auction that will be held on the farm, but you can also attend online and take advantage of our online bidding. 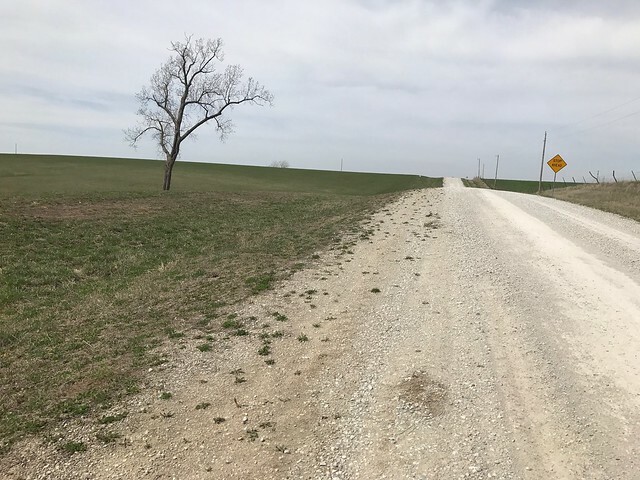 Download the APP DreamDirt Auction and bid from anywhere or click the green BID ONLINE button above to the right and bid on your comptuer now or during the auction. 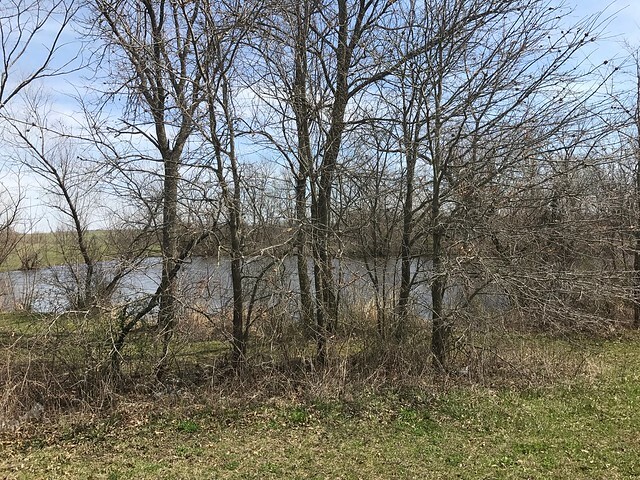 What is the Grand River area known for? 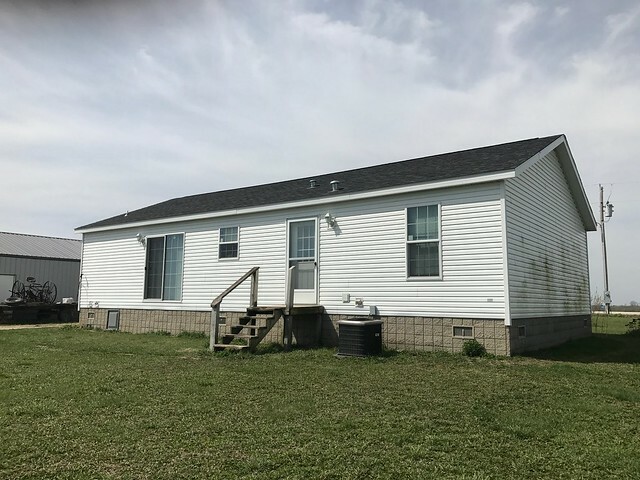 Big bucks and good property managment. 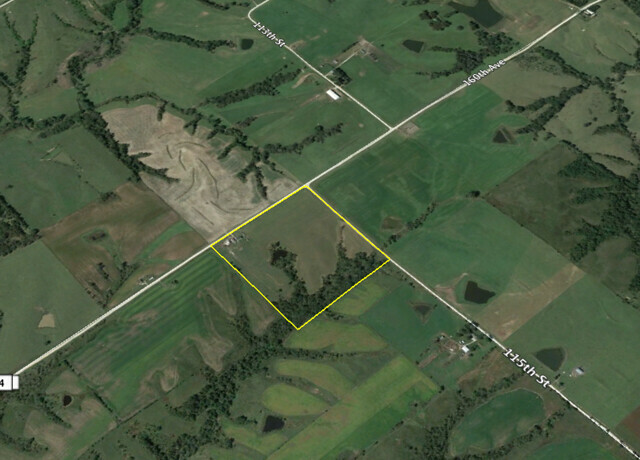 What a super opportunity to own a small acreage property with timber, water, crop and home all in one location. 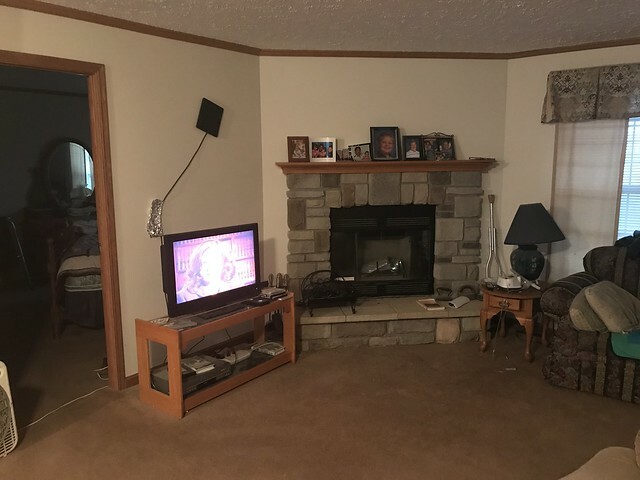 You can live and play right at home. 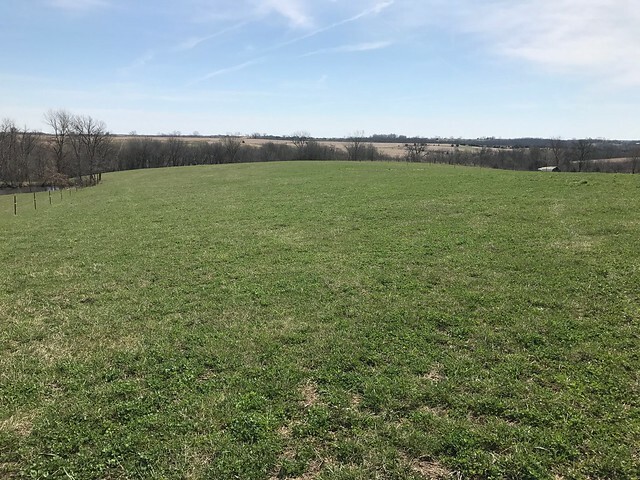 Its got good income potential on the tillable acres or can be a nice open pasture for your cows. 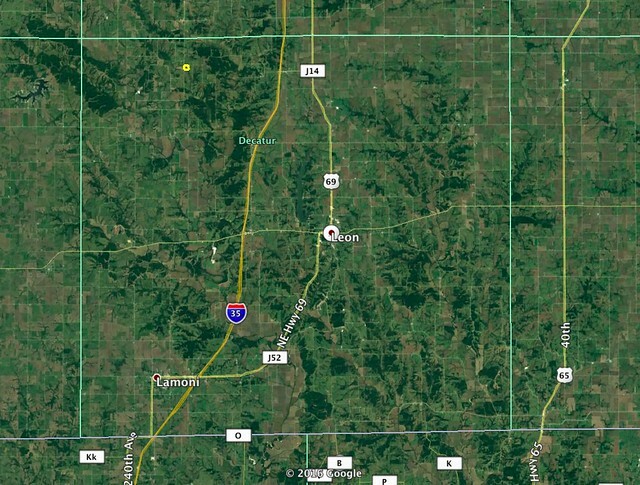 For the hunter it would make a great basecamp in Decatur County and its only 5 miles from each of the large public hunting areas Sand Creek State Wildife Area and Decatur State Wildlife Area. 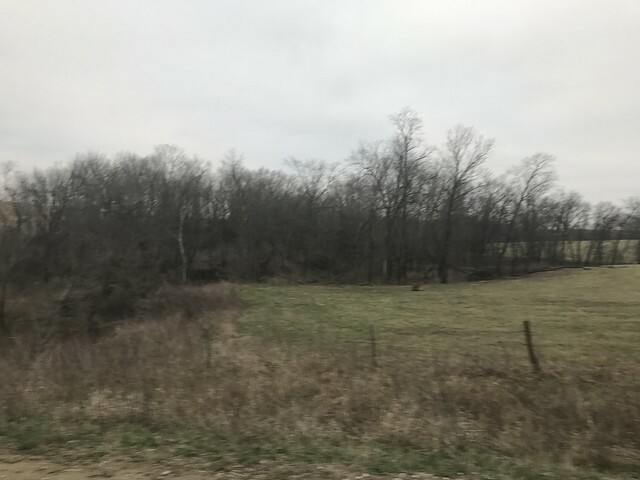 This is a great neighborhood of big buck minded landowners that have taken care to cooperate and grow big. 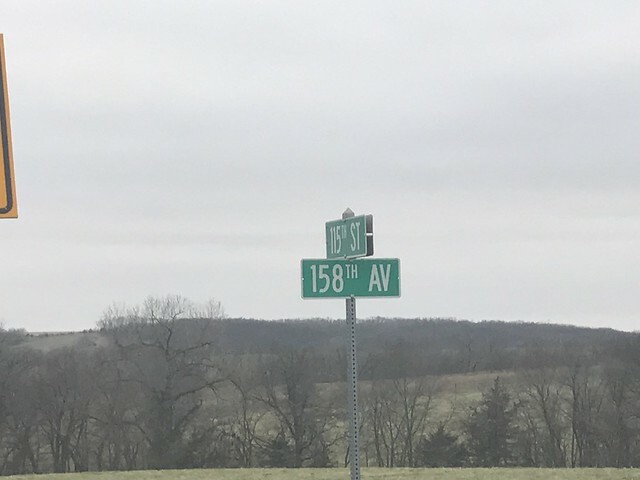 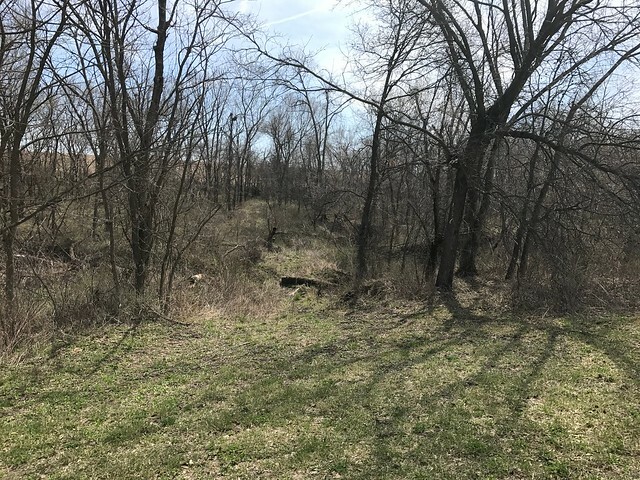 This cooperative neighborhood allows your investment to achieve its maximum potential as a hunting property. 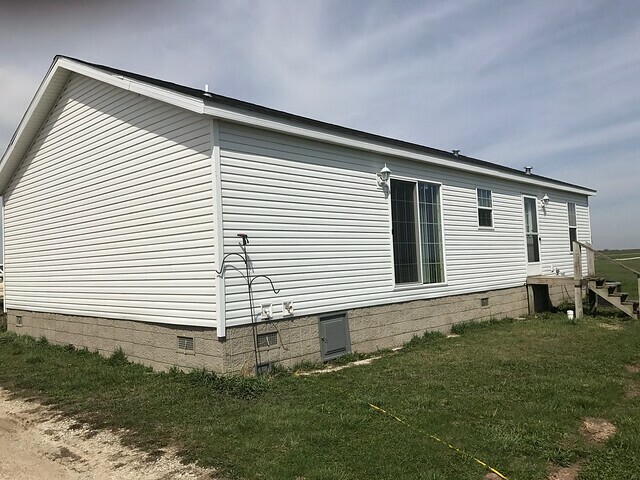 Live onsite bidding with online bidding. 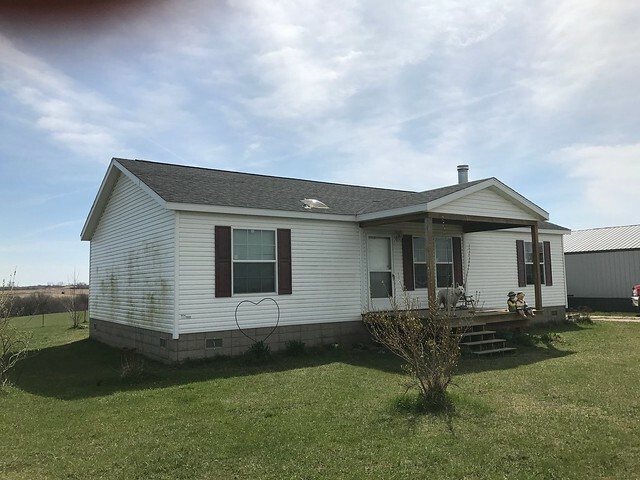 10% Down day of sale balance at closing. 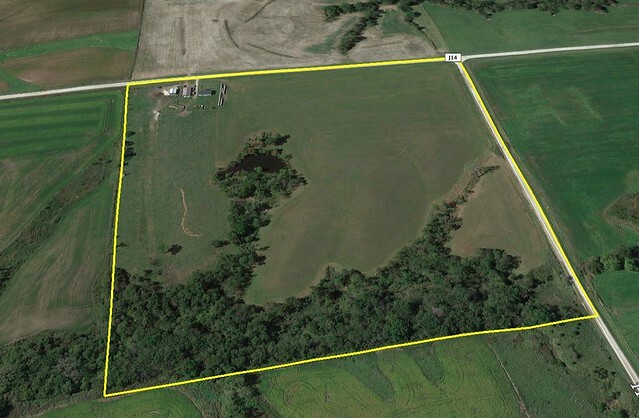 Excellent opportunity to own your own farm with some hunting and crop potential. 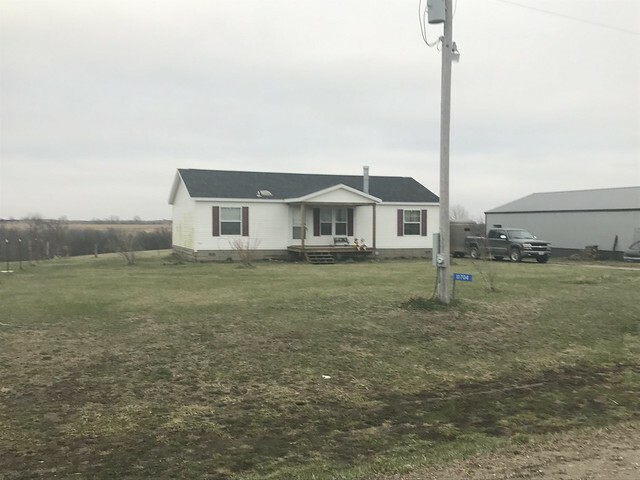 Decatur County 40 acres m/l with newer home in 2011, the house is 1456 sqft with 3 bedrooms, 2 bath, home. 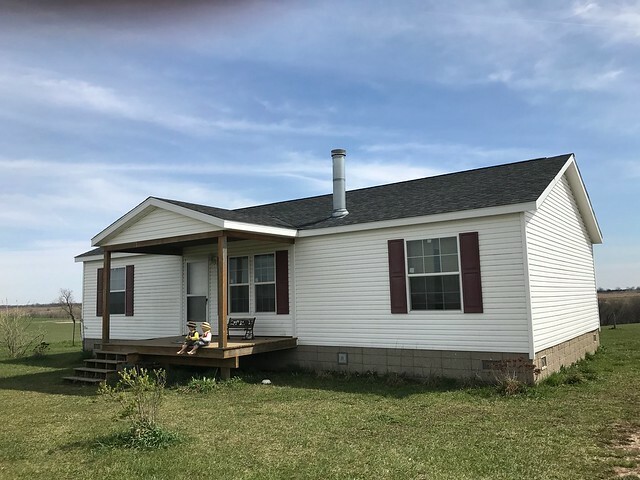 All appliances stay, fireplace, rural water, taxes $1600. 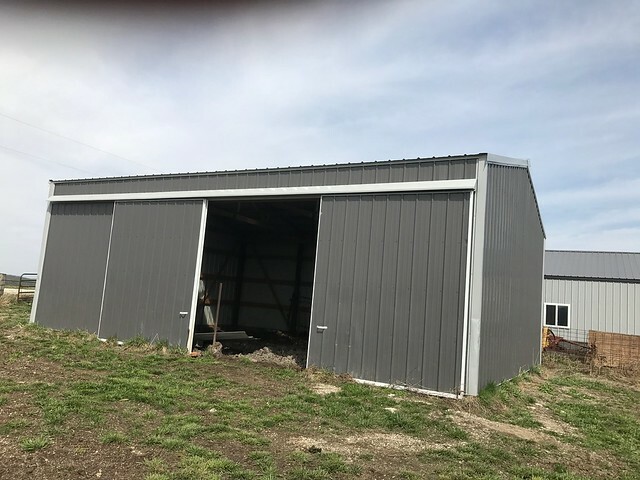 30x50 shop with half concrete new in 2011, 24x32 machine shed new in 2014. 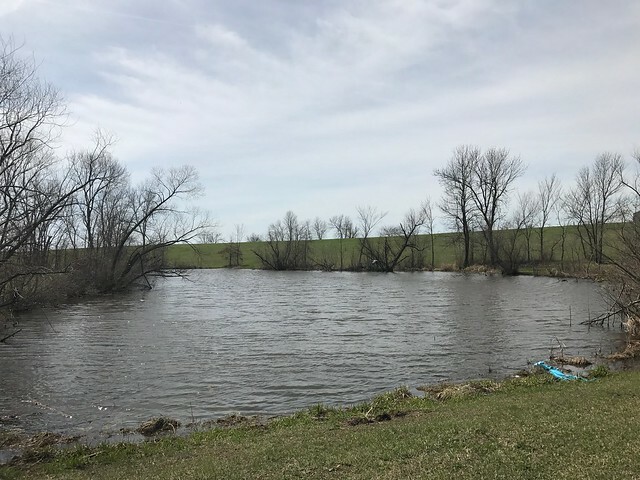 Lots of wildlife around and a stocked pond, the farm is currently seeded down for hay. 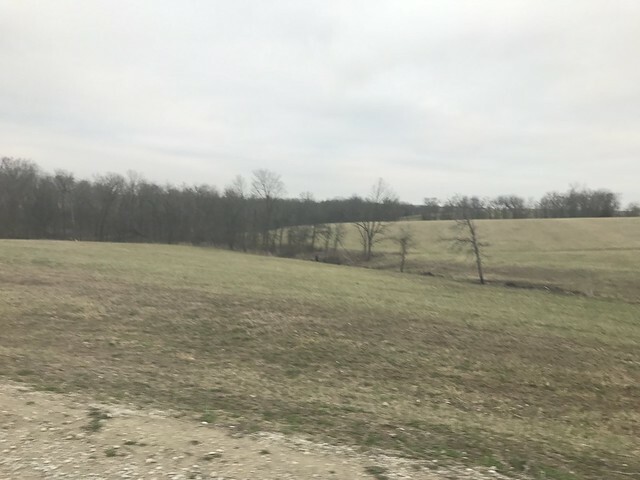 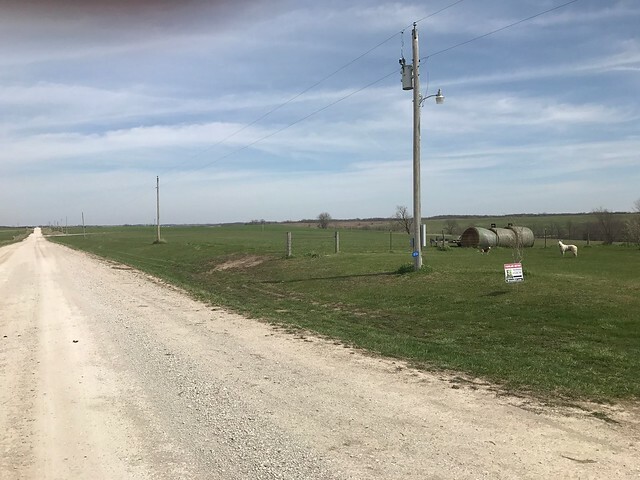 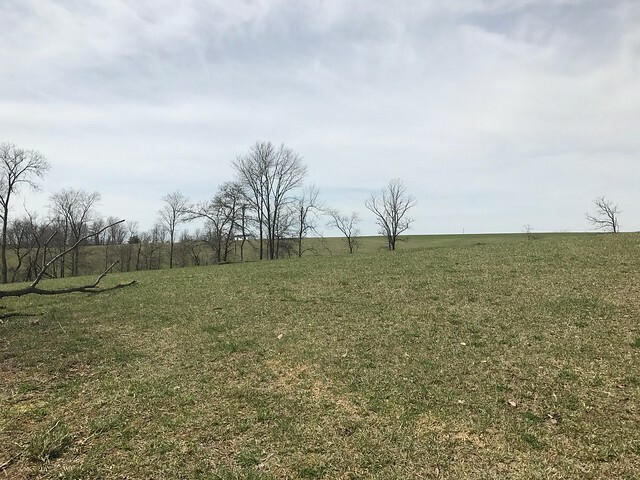 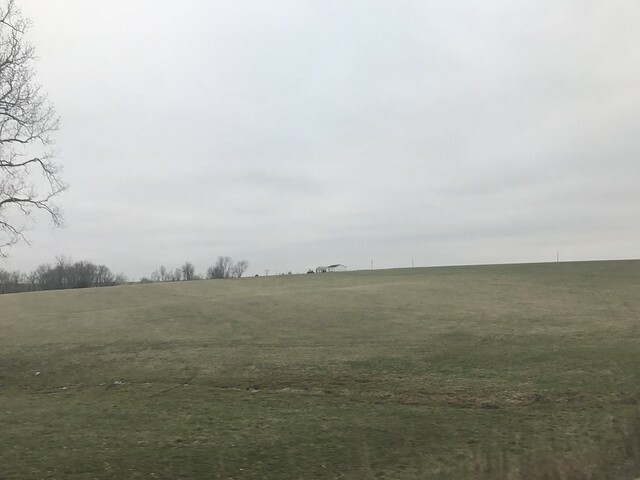 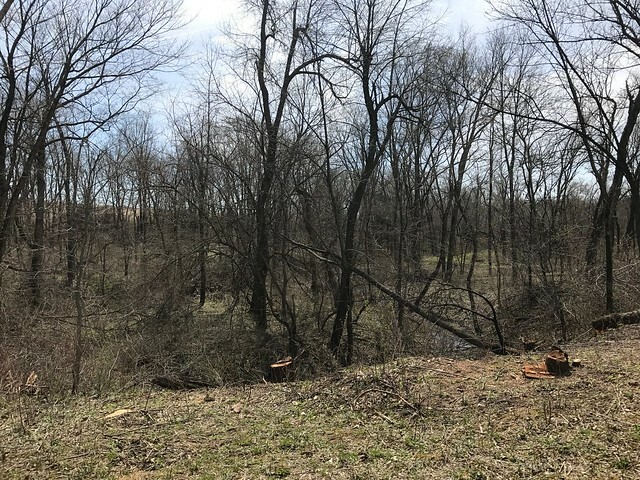 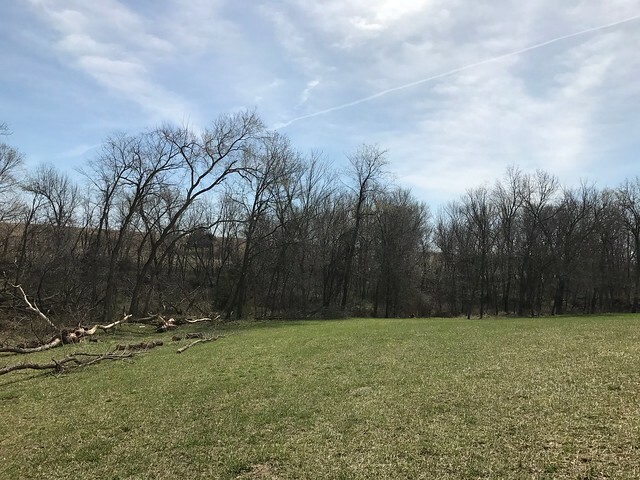 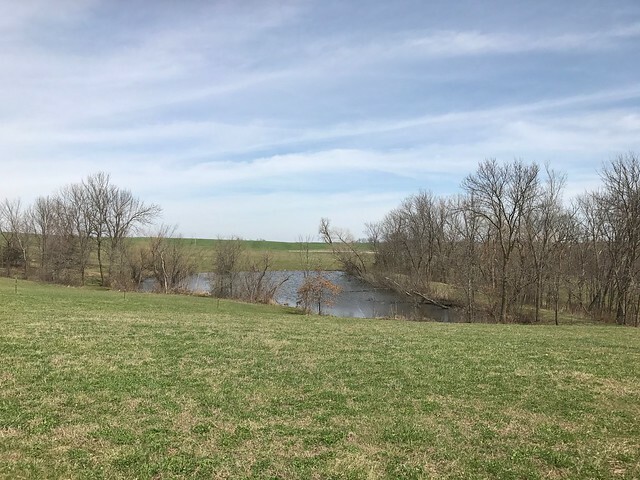 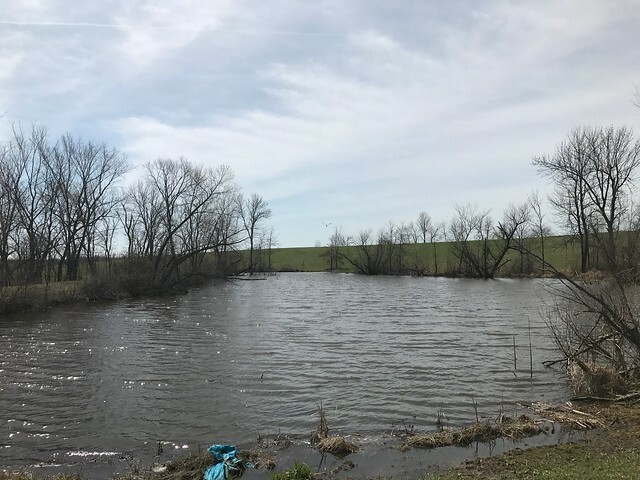 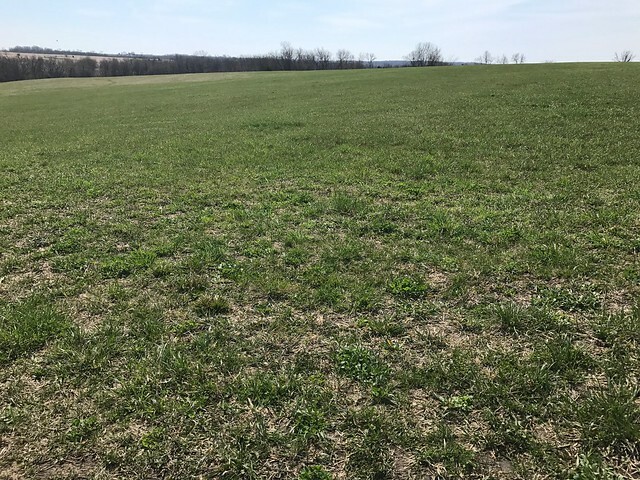 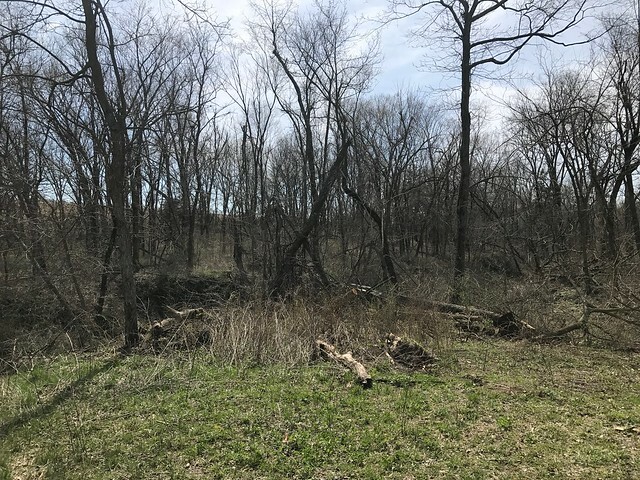 Lots of potential for the hunter for food plots, a hobby farm with your own livestock and gardens, or just quite country living located just west of Van Wert exit 6.4 miles on County Road J14. 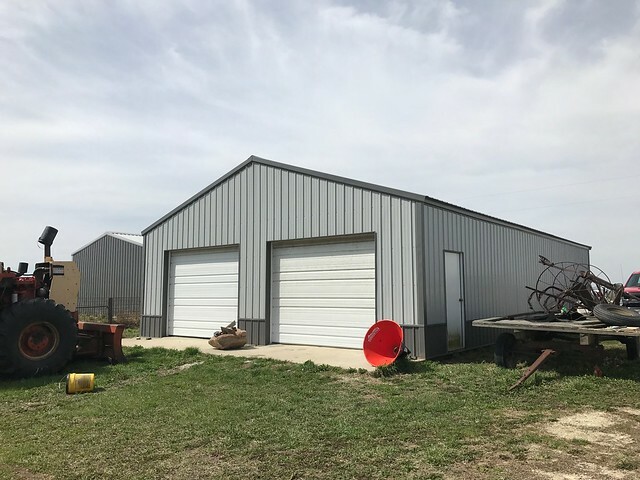 A open house for this property will be Sunday May 7th from 1pm to 3pm or contact Tom to set up a personal viewing today! 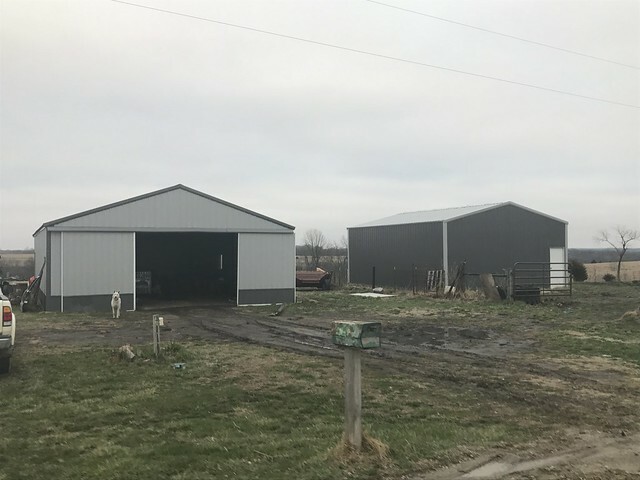 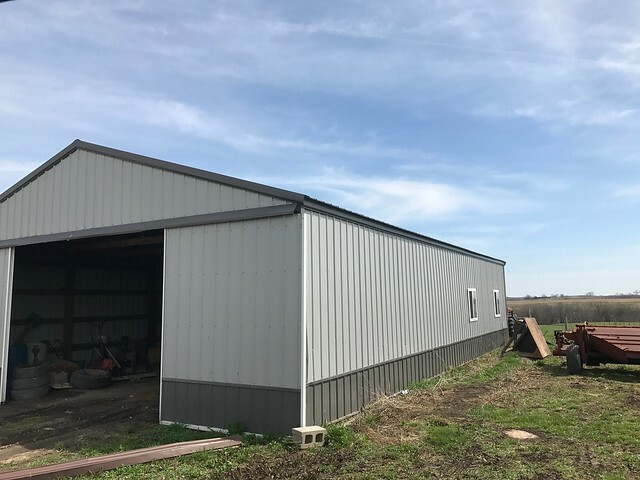 There are 2 newer metal buildings on the farm including a 30X50 and 24X32 foot. 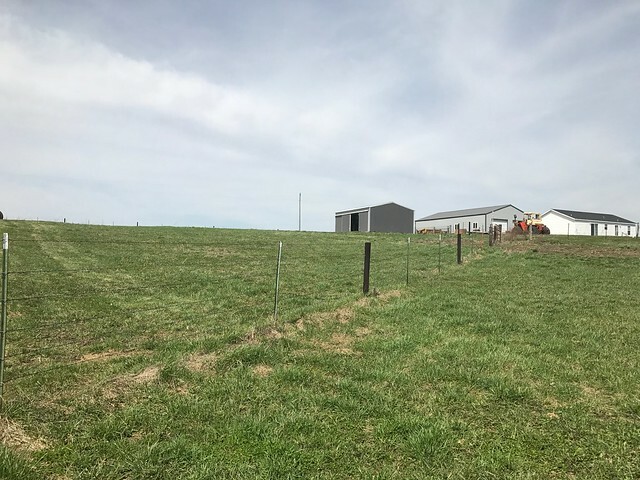 10% down day of auction with balance at closing.